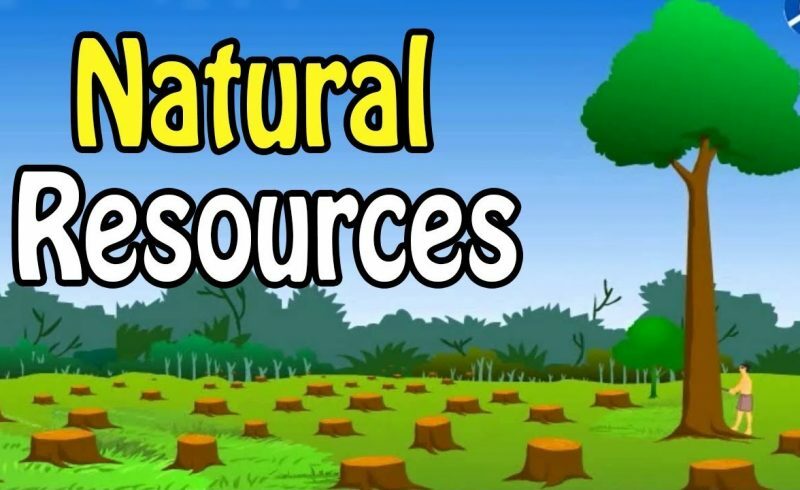 Natural resources are derived either from the air, soil, water, and organisms of the biosphere, or from the subterranean areas of the Earth. Resources of the first type come from more usual parts of ecosystems, and are labelled ‘renewable’, and include things like wind power and trees. Resources of the second type are labelled ‘non-renewable’, for example the fossil fuels coal, oil and gas. Current unsustainable rates of human growth and consumption are threatening to use up all the non-renewable resources, and pollute much of what is renewable.